Boise has made another magazine’s best of list. 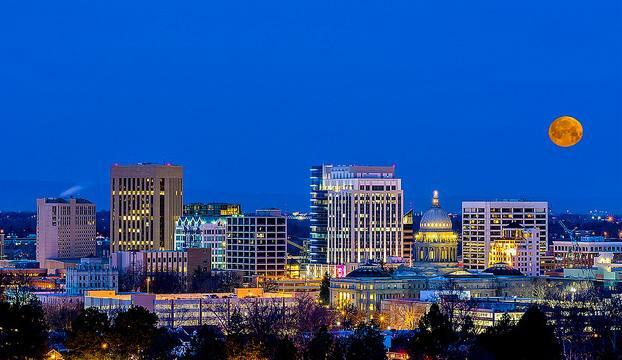 This time, Travel + Leisure is calling the City of Trees one of the best places to travel in 2018. 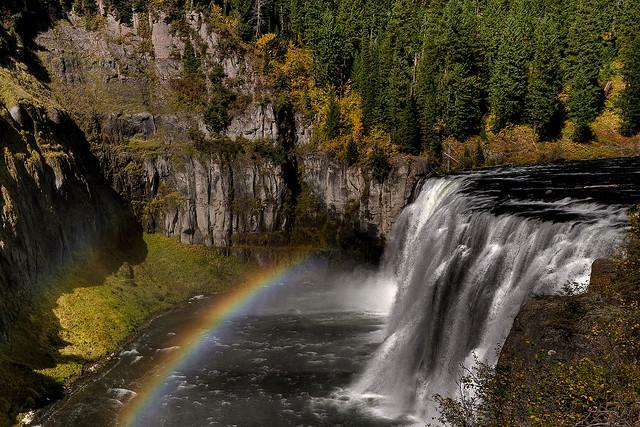 Idaho's capital city appears on the magazine's list of the top 50 destinations to escape to. The gymnasium at Park School in Weiser is full of third, fourth and fifth-grade students. Standing next to the stage, Principal Angela Halvorson introduces Assistant Professor Brian Jackson from Boise State University. 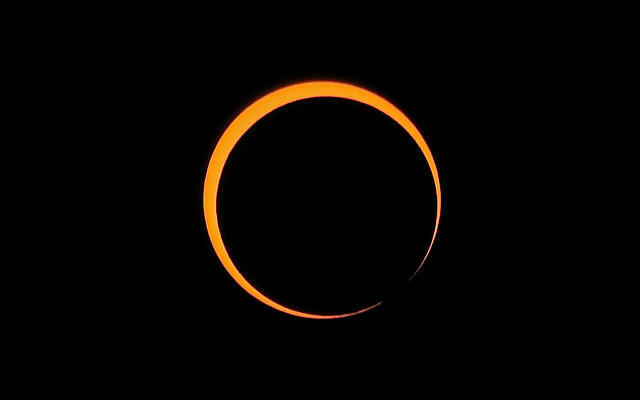 “And he is going to talk to us all about this cool thing that’s coming, the total solar eclipse. Can you please give him a round of applause . . . "
Jackson is traveling around Idaho this summer to talk to kids and adults about the eclipse. The National Park Service is celebrating its centennial this summer. At the nation’s first park, attendance is on the rise. But deadly incidents this year at Yellowstone are reminders of the inherent wildness of the park. 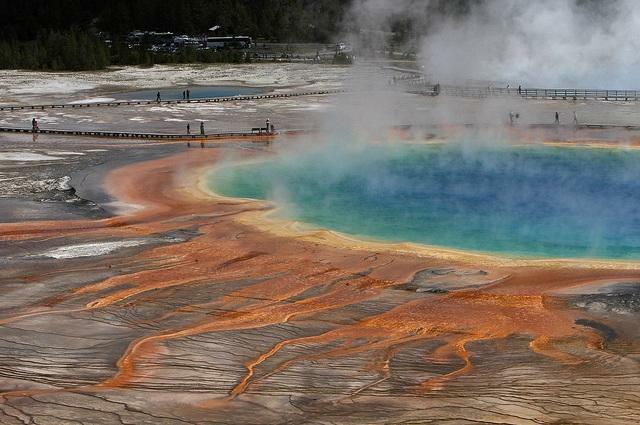 Twenty-three-year-old Colin Scott was 225 yards away from the designated boardwalk at the Norris Geyser Basin when he apparently slipped and fell into a hot spring. 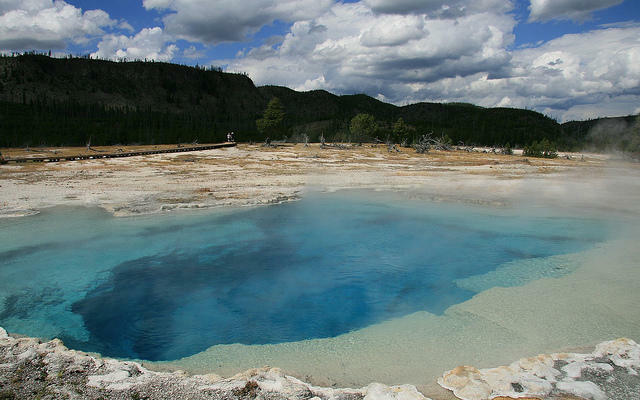 Scott is the 22nd person known to have died in the park's acidic pools. If you’re thinking about making a trek to the country’s first national park this summer, you are far from alone. About 1.3 million people have visited Yellowstone National Park so far this year, which represents a nearly 20 percent increase over last year. Yellowstone officials say almost 800,000 visitors came through in June, which broke that month’s previous record by 12 percent. 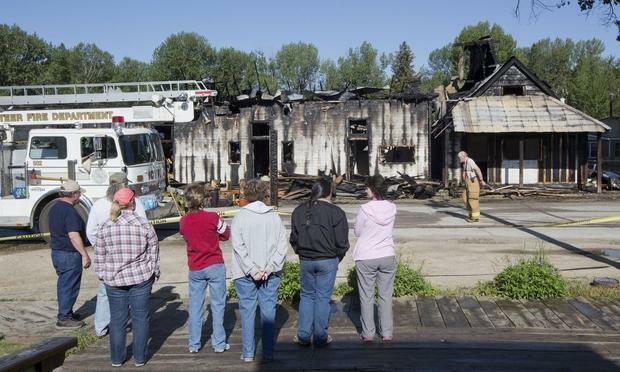 After a fire last month in Idaho City destroyed four iconic businesses, the small town has been trying to bounce back. This Sunday, a group is hosting a fundraiser called the Idaho City Burn Out Bash, which organizers hope will bring people to the town during the normally busy tourist season. If you’re in Boise, take a look around. There’s a very good chance some of the people you see are out-of-towners. 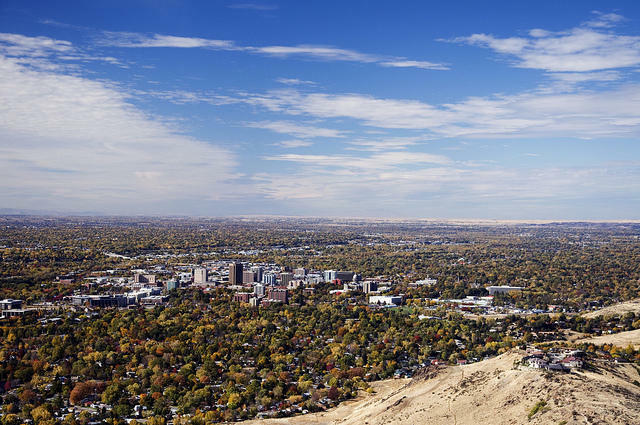 June and July are Boise’s busiest months for tourism. The Boise Convention and Visitors Bureau keeps track of how many hotel rooms get rented and when. Visitors bureau director Carrie Westergard says both in June and July the city could have as many visitors as residents. This month, two different companies proposed building new hotels across the street from one another in downtown Boise. If built, they would also be across the street from the existing Hampton Inn and a block from the Grove Hotel. 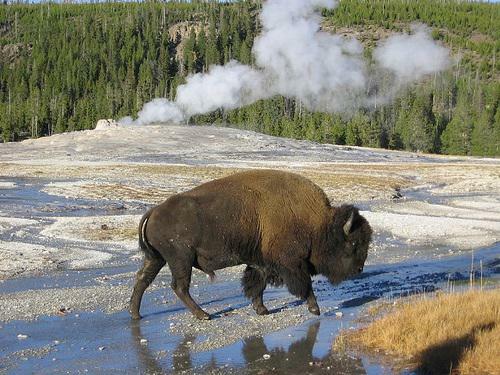 Yellowstone National Park is reporting a record high number of visitors in October. Just over 194,800 visited the park in October, surpassing the previous October record of over 189,000 set in 2010. 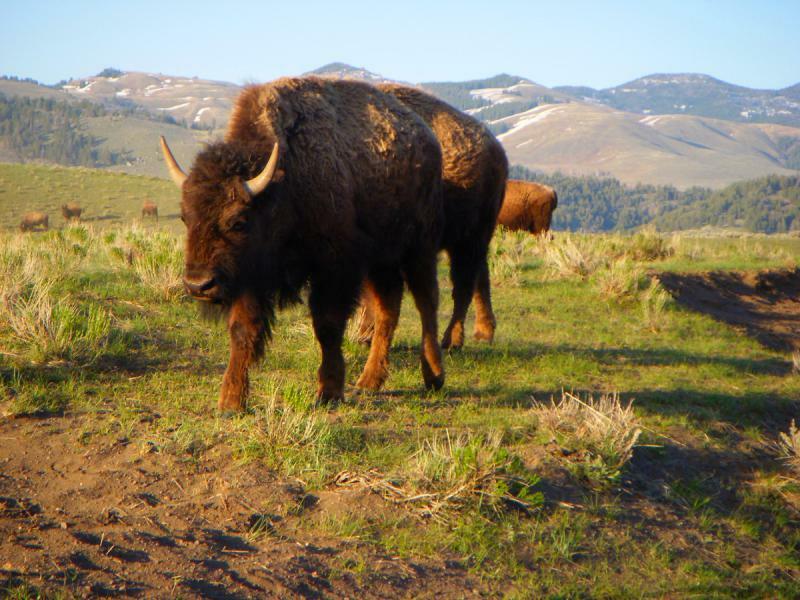 There were over 3.4 million recreational visits to Yellowstone in the first 10 months of 2014, an increase of over 10 percent over the same period last year. With two months left in the calendar year, 2014 is already the second-highest visitation year on record. The park's peak year was 2010, when there were over 3.6 million visitors. The resort town of Ketchum, Idaho, is asking the state to back off on killing wolves. They say it’s bad for business. The Ketchum City Council passed a resolution Monday night urging wildlife managers to use non-lethal tactics to control the wolf population. 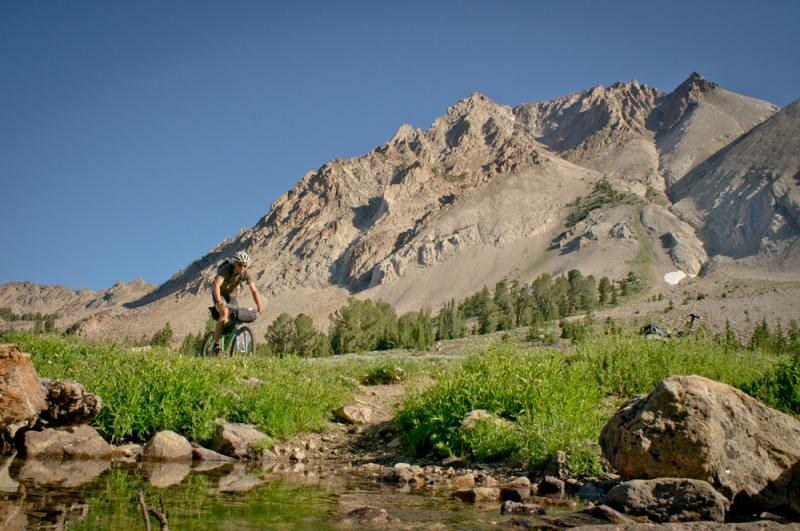 Soaking in an Idaho hot springs may be the perfect way to wrap up a challenging mountain bike ride. 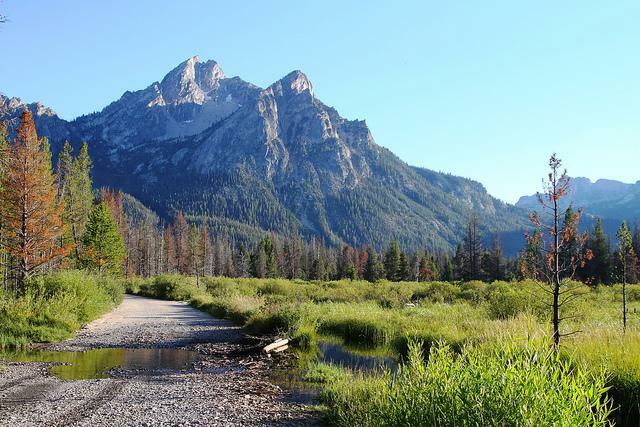 The Adventure Cycling Association has combined the two activities into one, with the “Idaho Hot Springs Mountain Bike Route.” It’s a two-map set that takes bikers through 518 miles and 50 hot springs in central Idaho. 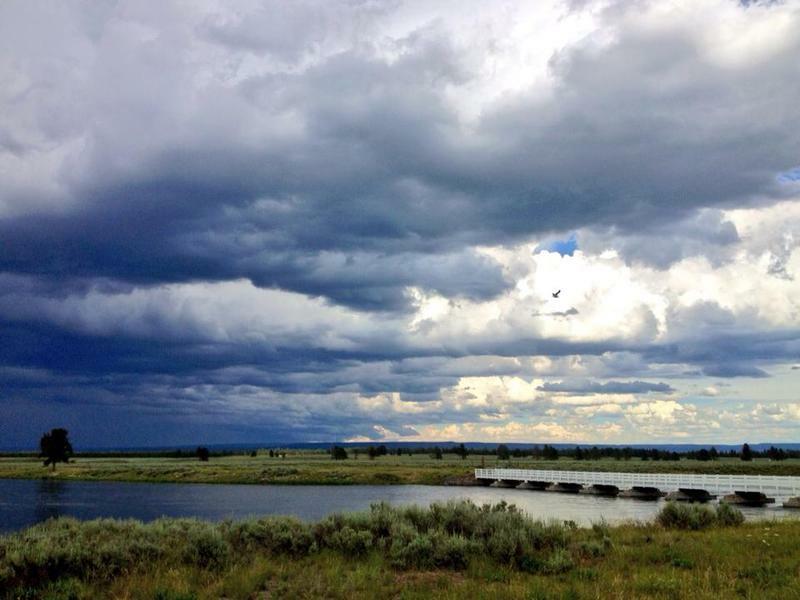 Yellowstone officials say they have seen increased traffic this summer at most entrances at the national park. The Casper Star-Tribune reports that in August, the number of recreational visits to the park surpassed 2.5 million, with more than 2 million visitors to the park during the three summer months. Yellowstone has recorded nearly 2.6 million recreational visits so far this year, and the total number of vehicles was up 4.37 percent from the same time period in 2012. 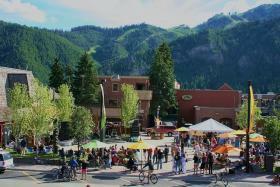 After a sharp decline, Idaho's tourism industry is on the rise. The Department of Labor reports that 851 jobs have been added in the tourism sector since 2010. Restaurants, bars and hotels make up most of those jobs.